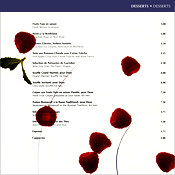 Publication Design A fine restaurant distinguishes a great hotel from a good one. 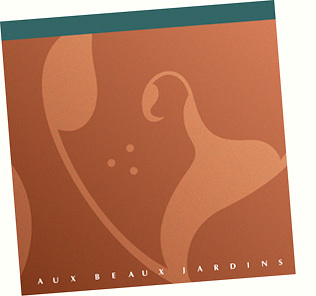 When Hotel Holdings, a Hong Kong-based hotel management corporation, developed the luxury five-star Le Pavillion Hotel in Stamford, Connecticut, their objective was to create a unique and memorable image for their new Aux Beaux Jardins Restaurant. accompanied by an extensive wine offering rated as "outstanding." We created a richly-illustrated four-color menu with photography that conveyed the strikingly beautiful and appetizing presentation of the high-quality food ingredients and the opulent elegance of the restaurant. The text is in French and English, catering to a sophisticated international clientele. Le Pavillion opened up a whole new market for top-caliber hotels in Stamford.